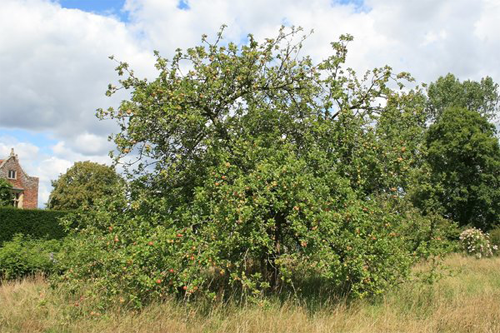 Many people own fruit trees be it in their back garden or in an orchard. If you are keen to use the fruit from your fruit trees then pruning can be approached in a specific manor to maximise your fruit production and quality. Formative Pruning of newly planted fruit trees in order to train them to grow in a specific manor. Maintenance Pruning of older more established fruit trees to keep them a suitable size and maximise quality fruit. Renovation Pruning of neglected fruit trees that have been left for years and become dense and overgrown.